Starting from scratch? 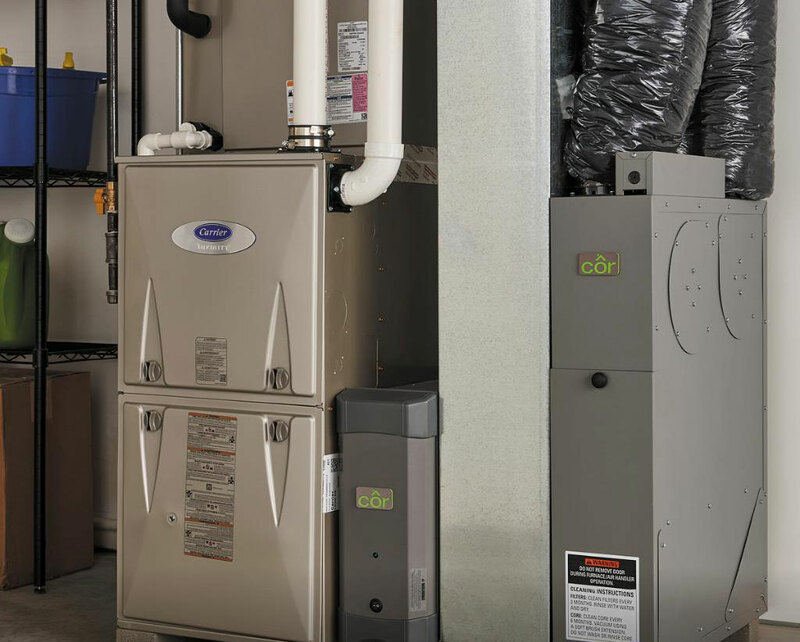 Let’s make sure the most important household systems meet your highest expectations for convenience, efficiency, safety, budget, reliability, and longevity. Call on the professionals from DiPaola Quality Climate Control for new construction HVAC and plumbing design, and you won’t live with regrets. We cater to your exact plans and requirements, ensure quality of equipment and handle seamless installation. By seeing to every detail, from aesthetics to ease-of-operation, we get everything right. DiPaola Quality Climate Control specializes in a full range of heating, cooling, air quality, and plumbing options to suit any demand, challenge, or goal. Established in 1986, we are a Climatemaster Geothermal Elite Dealer, Comfortmaker Elite Level Contractor, Mitsubishi Diamond Preferred Level Contractor, and our team is extensively trained, experienced, and NATE-certified. We follow up with comprehensive maintenance programs, which include a 10 year labor warranty, and 24/7 Emergency Assistance throughout New Eagle, South Park Township, Jefferson Hills, Venetia, Clairton, McMurray, Donora, Monongahela, Gastonville, West Newton, Bentleyville, PA and surrounding areas. Give our team a call for all your heating, cooling, and plumbing installations! DiPaola Quality Climate Control allows for a flexible timetable, but adheres to organized project management. We keep an open line of communication, remain available to you at all times, and through personalized attention, avoid delays and errors. Know that we keep up with the latest technology and industry innovations and ensure exceptional equipment and materials to maximize the return from your investment. Contact DiPaola Quality Climate Control for new construction HVAC and plumbing installation across Southwestern Pennsylvania.